Former Woodham student hits the West End! Former Woodham Academy student Abbie Finn is embarking on an amazing career path performing as part of the Jamie Lloyd Company’s ‘Pinter at the Pinter’ at the Harold Pinter Theatre in London. The versatile drummer, composer and arranger is performing alongside some amazing cast including Martin Freeman, Lee Evans and Michael Gambon. She is performing the part of Mavis and is drumming live on stage throughout the show. “It’s been an amazing experience to work with such talented actors, crew and creative team,” said Abbie. Abbie left Woodham six years ago with an impressive set of GCSE results including an A* in Music. She always had a passion for music and was an extremely talented drummer as well as performing the bass guitar and trumpet to a high standard. Abbie gained a first class BA (hons) music (jazz) degree from Leeds College of Music and then completed a master’s degree at Trinity Laban Conservatoire of Music and Dance in London. “We are all extremely proud of Abbie. She has always shown passion, dedication and a clear talent for Music,” said Mrs Taylor, head of music and assistant head at Woodham. 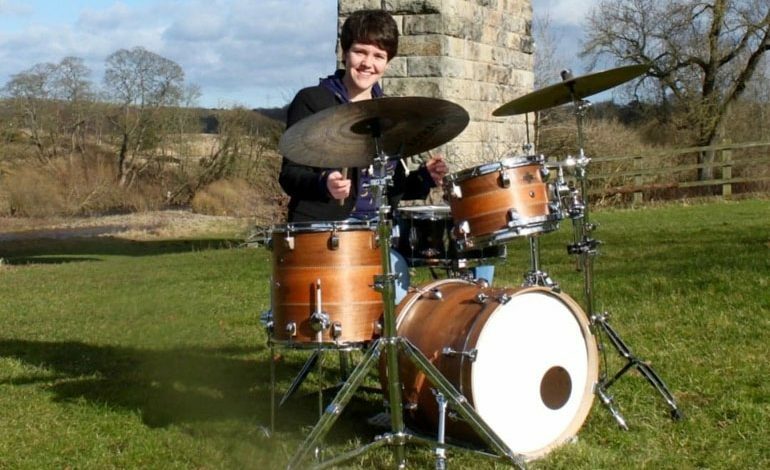 “Abbie received drum lessons whilst at Woodham through the Durham Music Service. 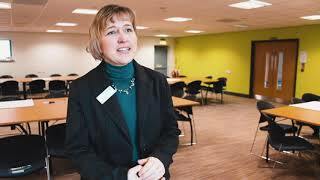 She was involved in all school music events as well as performing in the county bands. Abbie is the second former student to make it to the West End, following in the steps of Nathan Elwick who continues to embark on his fantastic career in musical theatre. Abbie is due to return to Woodham Academy as a guest performer in the Christmas Concert which takes place on Thursday December 13, 7pm. Tickets can be purchased by contacting the school office on 01325 300328.